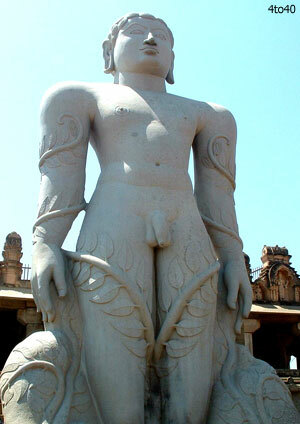 Karnataka boasts of having the second largest number of monuments in India. 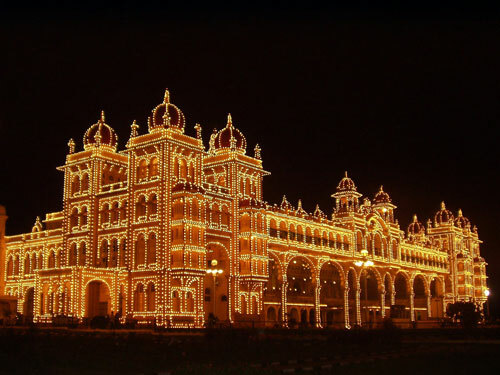 Apart from the IT hub Bangalore, the tour covers important destinations like Mysore, Hassan and Srirangapatnam. 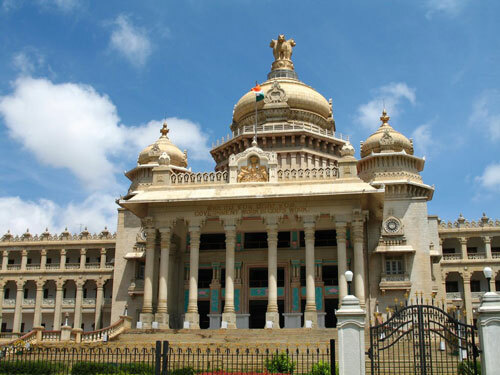 Arrive at Bangalore our representative will receive and drive to Mysore(Approx. 5 hrs drive). 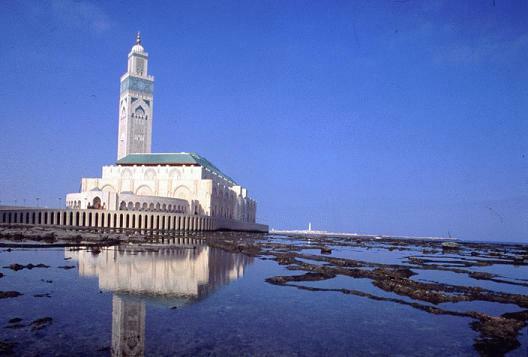 Afternoon go for a sight seeing tour.Overnight stay at hotel. Morning after breakfast take an excursions to Somnathpur Temple in the morning and Srirangapatnam in the afternoon.Overnight stay at hotel. Start the day early in the morning and drive to Bangalore. The distance is about 186 km. 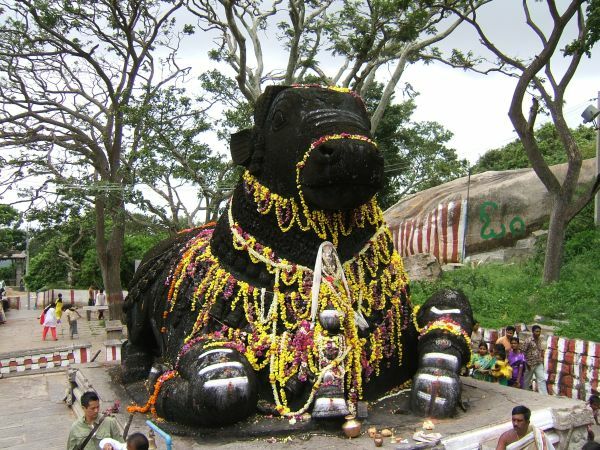 Visit Sravanbelgola en-route Bangalore. 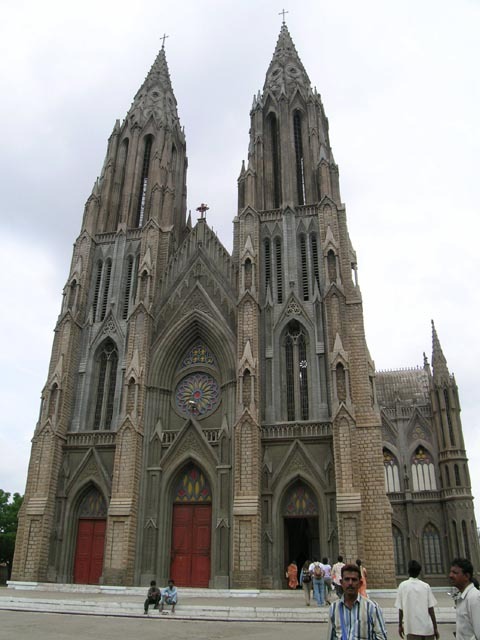 On arrival, check in at a hotel and afternoon is scheduled for a sight seeing tour of Bangalore.Overnight stay at hotel. Morning after breakfast transfer to the airport to leave for Mumbai. 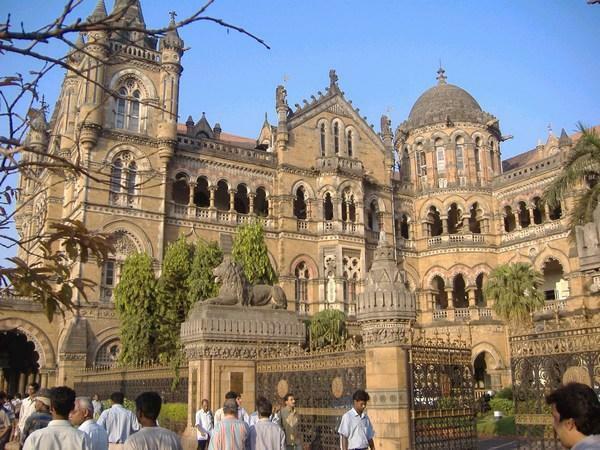 Arrive at Mumbai and half day city tour of Mumbai. Evening transfer to airport for onward destination.